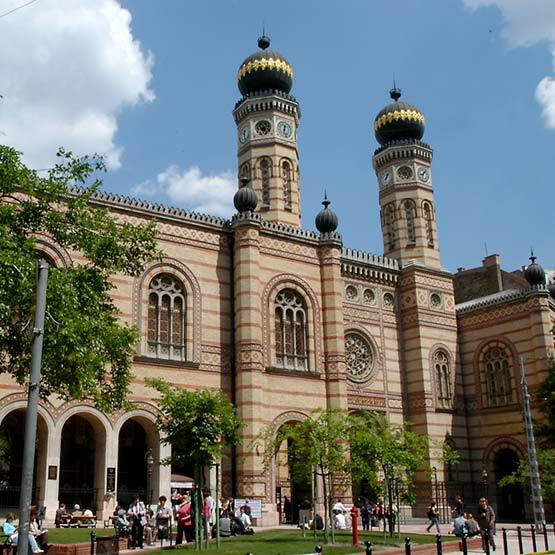 This Independent Tour takes you to Hungary, Austria, Czech Republic and Poland with private Jewish Heritage Tour in Budapest, Vienna, Prague and Krakow. Tour is available all year round with Deluxe, First Class and Standard Hotel categories. Tour departs any day of the week! This 14 days, 13 night Escorted Tour is an exploration of all that Poland has to offer scenically, culturally and historically. You will receive extensive sightseeing with professional tour guides throughout the tour, focusing on natural beauty, culture and history. 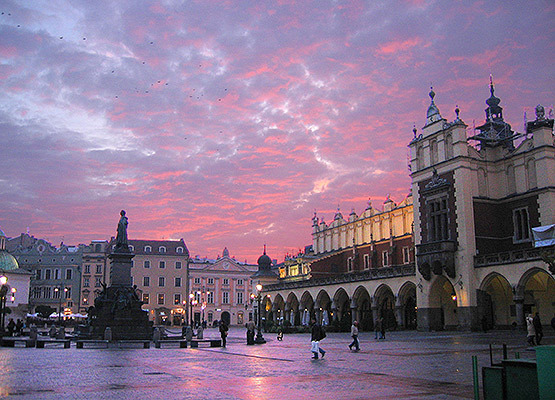 The Scenic Poland escorted tour is 7 days and 6 nights, and includes stays in three of Polands most scenic and historical cities. 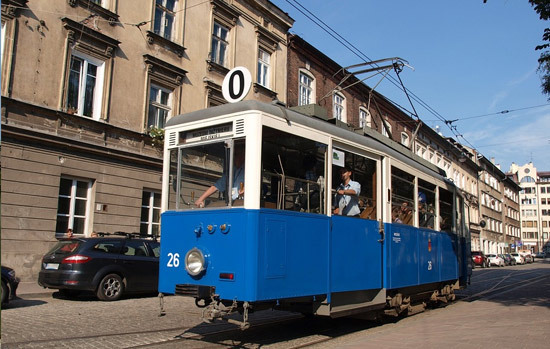 Guided tours are included in Warsaw, Zakopane and Krakow as well as a visit to Jasna Gora, Auschwitz and Wieliczka Salt Mine. 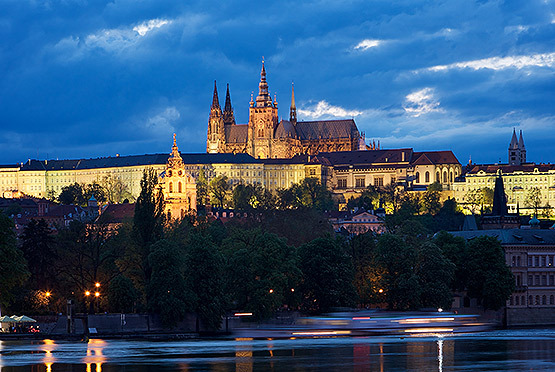 This is a Rail tour from Vienna to Prague by First Class Rail followed by Air transportation between Prague and Krakow. Independent Tour includes 3 nights in each city. You can choose from 3 different Hotel categories: deluxe, first Class or Standard hotels. Departure is on any day of the week. So much to see in this 13 night/14 day escorted tour. 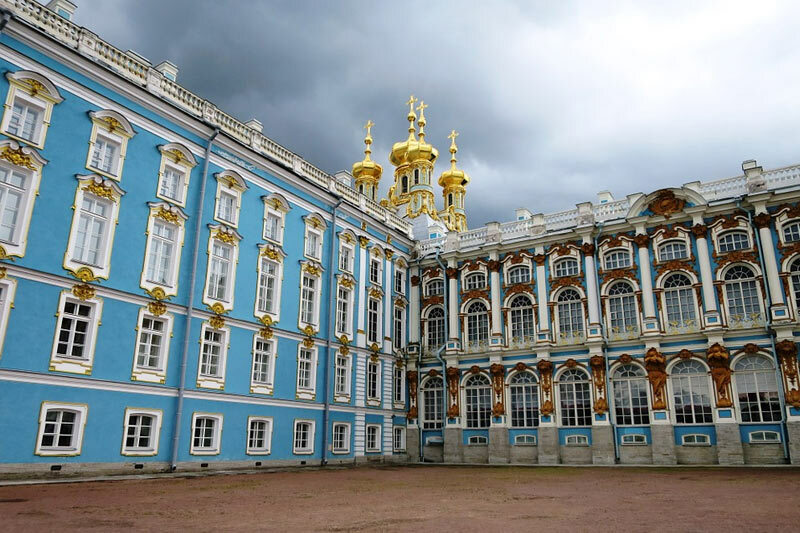 Discover Moscow, St. Petersburg, Tallinn, Riga, Vilnius and Warsaw! With a guided tour in each city and learn so much about the history of this region. You will be staying in 4* accommodations throughout with daily breakfast, 2 lunches and 7 dinners included. Pre and post tours are also available! 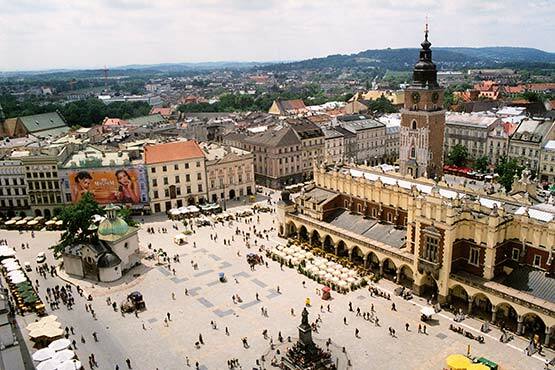 The Southern Poland escorted tour is 9 days and 8 nights, and includes stays in three of Polands most scenic and historical cities: Warsaw, Zakopane and Krakow as well as a visit to Jasna Gora, Auschwitz and Wieliczka Salt Mine. Breakfasts, 4 lunches and 4 dinners are included. 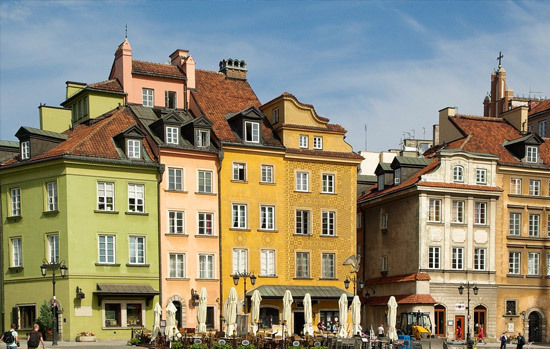 Get to know Poland through this 10 night escorted motor-coach tour. 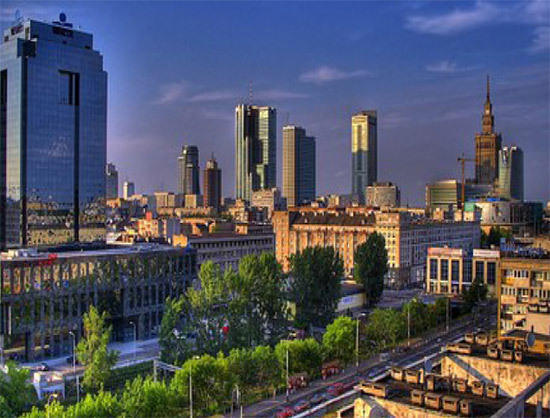 You will experience 5 of Poland's most famous cities, Warsaw, Zakopane, Krakow, Torun and Gdansk. Poland has so much to offer, from the Baltic Seaside to the Tatra mountains, and you will get to see it all!. Breakfast is included daily, along with 7 lunches and 4 dinners. There are 10 guaranteed departures in 2019.